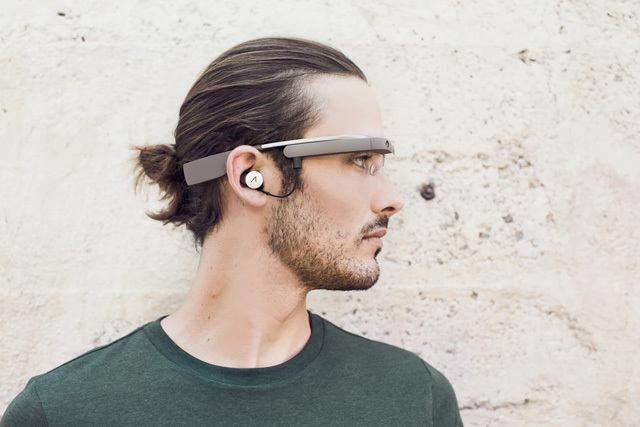 Google Glass Earbud Plugs, Is This The Upgraded Version? Everyone is wondering what Google Glass 2.0 will look like. Google doesn't want anyone to call them 2.0, because I suspect they are not 2.0. They are just slight modifications to the first explorer version. 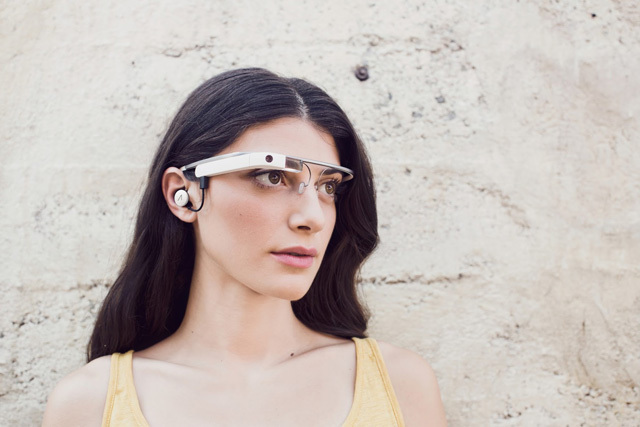 Google shared pictures of what the earbud plugs look like on Google Glass on Google+. Wow, lots of questions! We'd rather "show" than "tell" so here you go: the mono earbud, and the Glass that Explorers will be getting when they swap later this year. The earbud plugs into Glass, so you can choose whether to use it. So it looks virtually the same, but you can plug in an earbud into the USB port, which you would use to charge the device. I am not sure how these can be outfitted for prescription, but I guess time will tell.